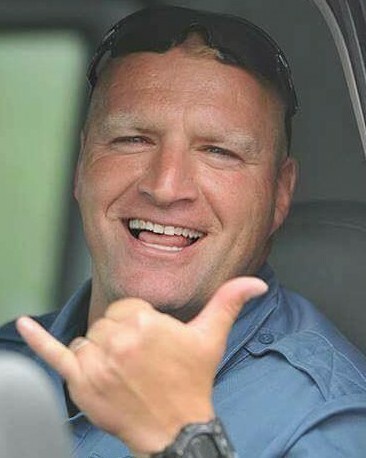 Lieutenant Bill Fearon died as the result of a rare form of cancer that he developed following recovery work he performed at the World Trade Center for two years following the 9/11 Terrorist Attacks. 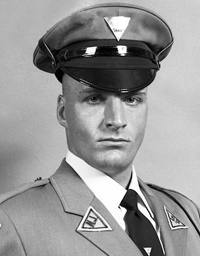 Lieutenant Fearon had served with the New Jersey State Police for 22 years. He is survived by his wife and three children. A police officer should be remembered not by how he died, but how he lived! A great man has gone to secure a safe path for the rest of us to follow. 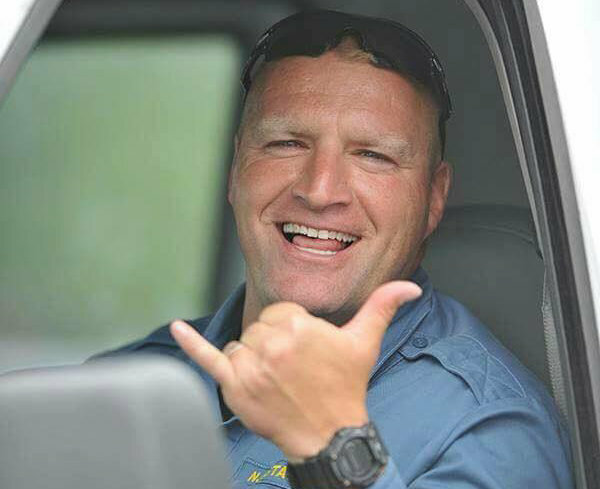 Thank you to you, your family and the New Jersey State Police. Our country is a little less safe without you. Rest in Peace Brother!